Our Buff & Coat Service Is Here To Provide You With A Quick and Less Dust Option. 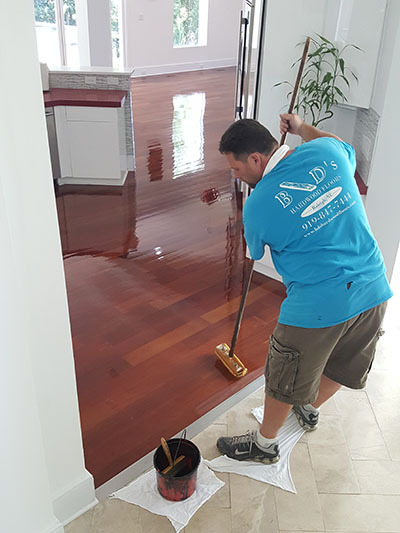 Floors That Are Visually And Physically worn or Tired Looking, Our Buff & Coat Service Can Bring Your Floors Back To Life For A More Vibrant Look. This service is a Quick and Less Dust option to give Your Floor A Healthy And Visual Fresh “Like New Look”. 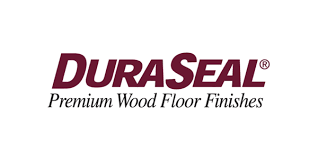 © 2019 BD's Hardwood Floors, Inc.